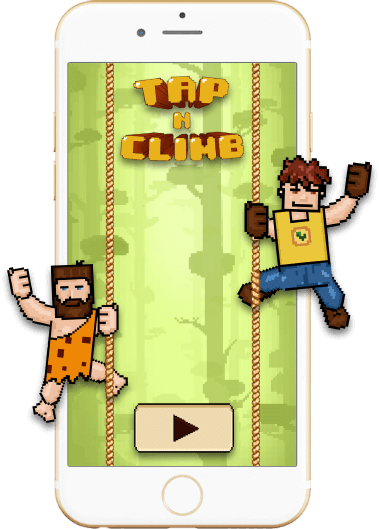 Get your own adventurous rope climbing game like Tap n Climb. With an amazing climbing concept, the Tap n Climb game is developed. It’s a top free rope climbing game that keeps the player occupied. It is designed to be played anytime anywhere. This fast & safe monkey climbing rope game designed for a client involves fast-paced gameplay. This easy to play game allows the user to tap left & right to zigzag between the ropes. The spikes on the rope will stop the 80s athlete as a character. The user will have to bounce back & forth within a limited time to be in the game . 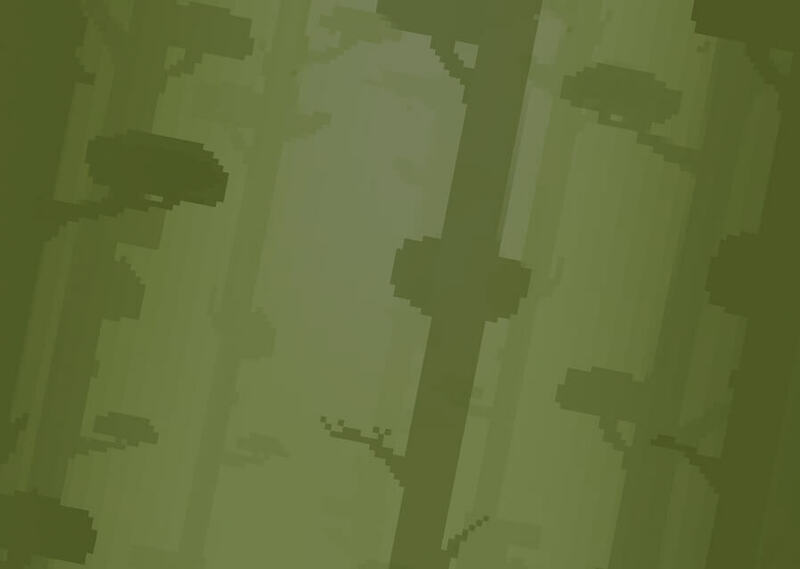 The game will finish in two cases: either the player gets hit by the spikes or the life bar decreases.